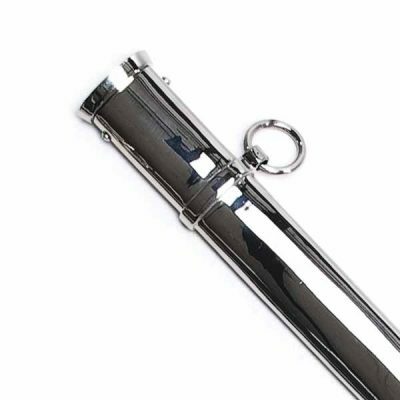 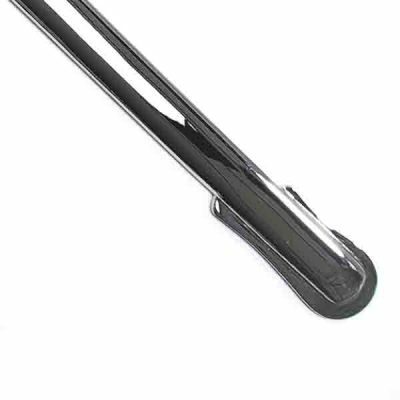 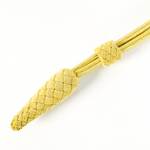 View basket “Long & Short Universal Sword Slings” has been added to your basket. 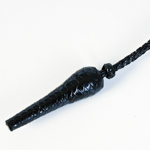 Leather Sword Knot. 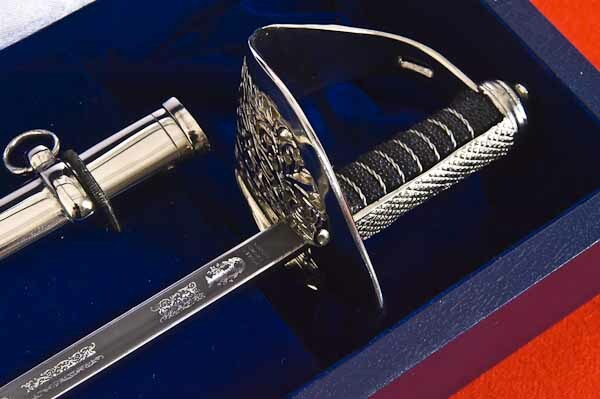 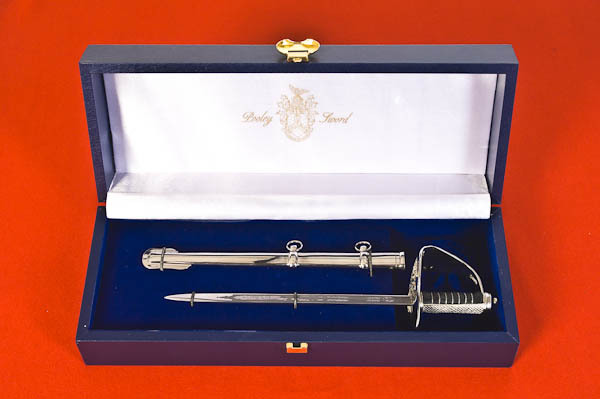 Manufactured by Pooley Swords.